What Was The Best Week One Game? WINSTON-SALEM, NC — Winston-Salem State University (WSSU) announced Friday a realignment of its athletics programs that will return men’s golf as a varsity sport and eliminate baseball. Men’s golf is expected to debut in spring 2020. The 2019 season will be baseball’s last at WSSU. The decision is a result of a careful analysis of the athletics department budget and roster of sports. 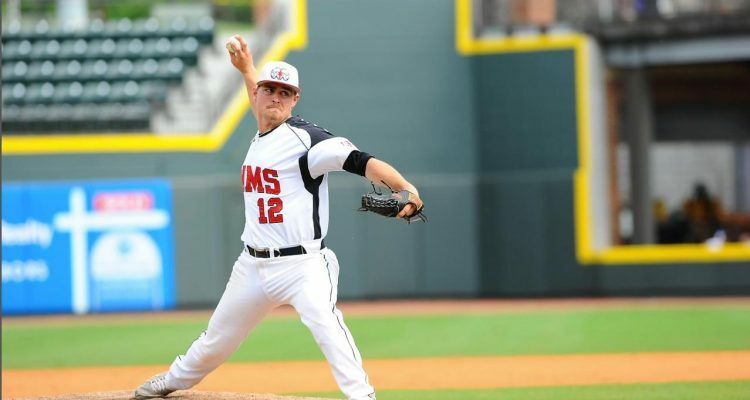 In 2017, the Central Intercollegiate Athletic Association (CIAA) eliminated baseball as a conference sport, forcing the university’s program to play as an independent. The costs associated with playing as an independent are significantly higher. By making this transition, all 10 WSSU varsity sports will be aligned with the CIAA. WSSU will continue to honor its agreements with student-athletes on the baseball team who have athletics scholarships. The university will work with any student-athletes who wish to transfer their credits and eligibility if they choose to compete at another university. There are 35 men on the roster for baseball with four scheduled to graduate in May. The university expects to bring on a roster of up to eight student-athletes with the addition of men’s golf. Recruitment for a part-time coach will begin this spring with the goal of filling the position by July 1. WSSU’s last Winston-Salem-based baseball game will be on Tuesday, April 23, at BB & T Ballpark. The last scheduled game will be on Sunday, April 28, in Asheboro.